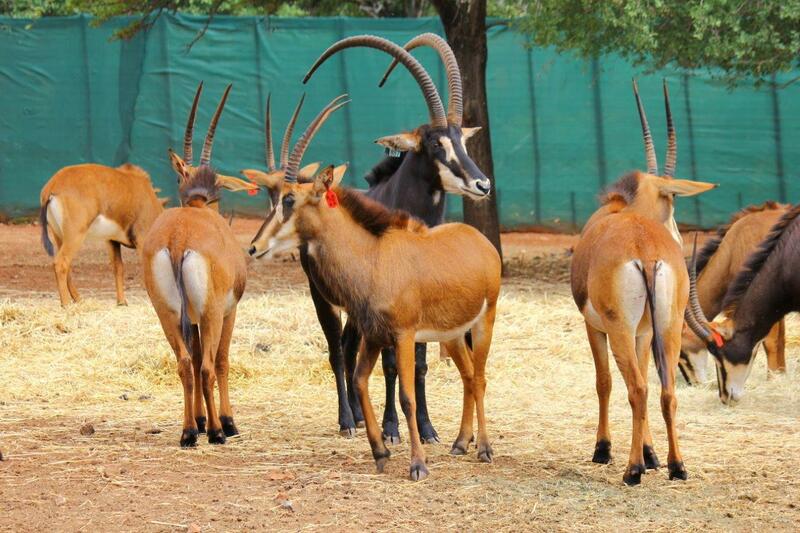 Beautiful Sable Heifers for sale from the Origstad area in Limpopo. Buyer to pick any four heifers or take all eight. Heifers are sired by “Stuka” – a 45″ Cross Zambian Bull (Wiseguy son) and are all pregnant from the current Breeding Bull “Cooper” – a Thaba Tholo Bull (92% Zambian) measuring an amazing 48 ¼” at age 5. 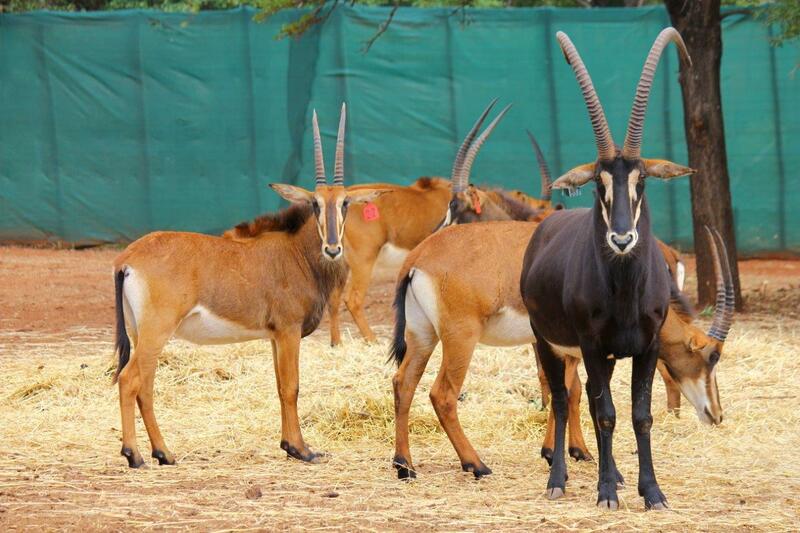 These heifers are truely fine animals to introduce to any Sable Breeding Project. Heifers were last measured on 25 May 2017 – they will be certified pregnant on the day of loading. 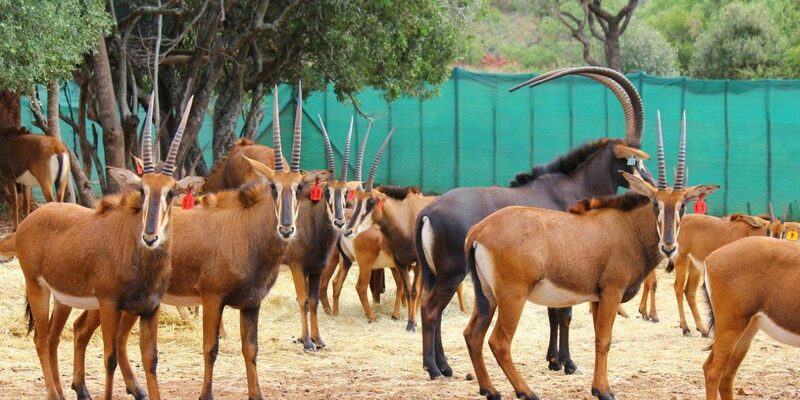 PreviousMy Wildlife SA Boma Facilities available !